A selection of standard sized fully assembled Magic 8 - £ Promotion Shelf Wobblers. 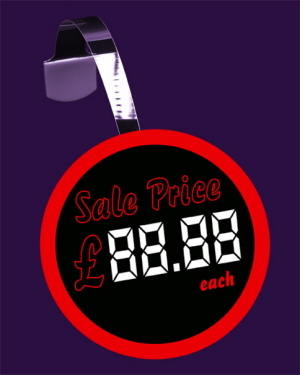 A selection of standard sized fully assembled Magic 8 - Sale Price Promotion Shelf Wobblers. A selection of standard sized fully assembled Magic 8 - Special Offer Promotion Shelf Wobblers. A selection of standard sized fully assembled Magic 8 - Clearance Promotion Shelf Wobblers. 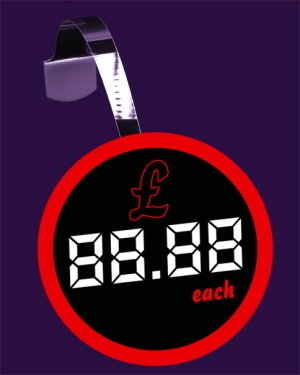 Magic 8 Shelf Wobblers are standard designs with an area for you to individually price your product advertisement. 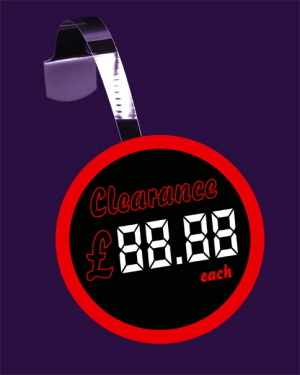 This can be done by blocking in the special Magic 8 Coded area to read the price you are promoting the item on sale as. Available in 4 standard designs with 6 varied colour schemes. Click one of the Image tabs below to visit the product page for ordering.